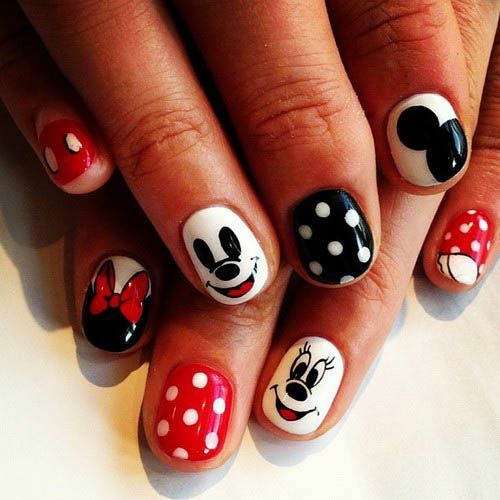 How fantastic is this nail color?! Vibrant, opaque and super pink this is the very definition of a fun color! Great nail color, perfect for fall! I definitely need this color in my arsenal! Give this tutorial your best shot! Take your time, let each layer dry properly before moving on to the next step! The end result should end up looking something like this! The only special tools you need in addition to your normal nail polish is a makeup sponge and a toothpick. How gorgeous is this color? Baby pink and completely perfect! This is OPI’s You Callin’ Me a Lyre? 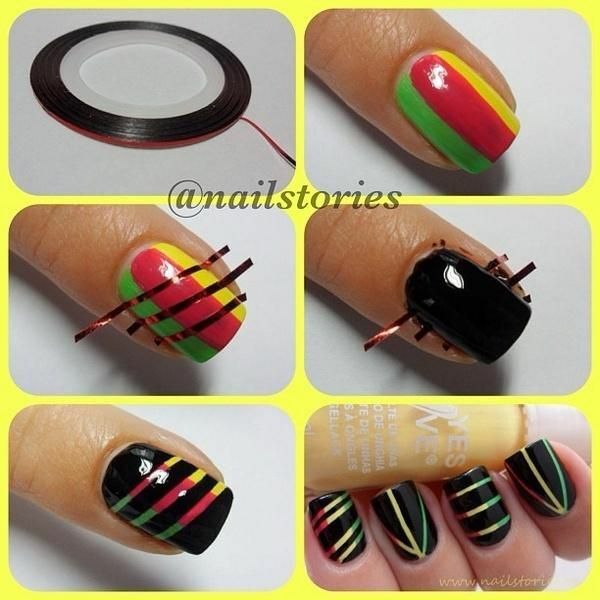 Check out this tutorial for insanely easy striped rasta nails! 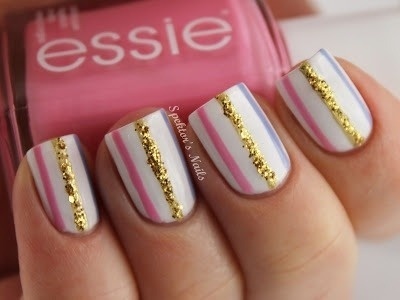 Super cute and even a beginner could try this out and make this look amazing!